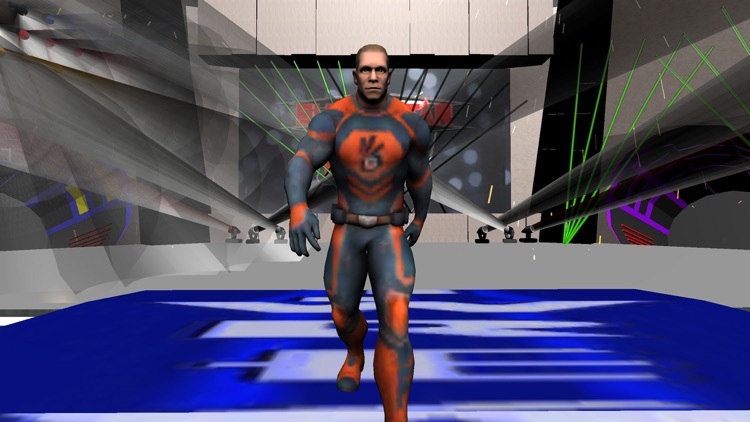 Welcome to our Real Superstars wrestling revolution 2k18 an action game about Wrestler fight in a big arena. 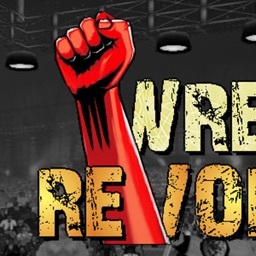 Become a dangerous wrestler and do whatever you want in this revolution game . Become a cage wrestler champion in this world Superstars wrestling revolution 2k18 simulation game like wrestling battle. 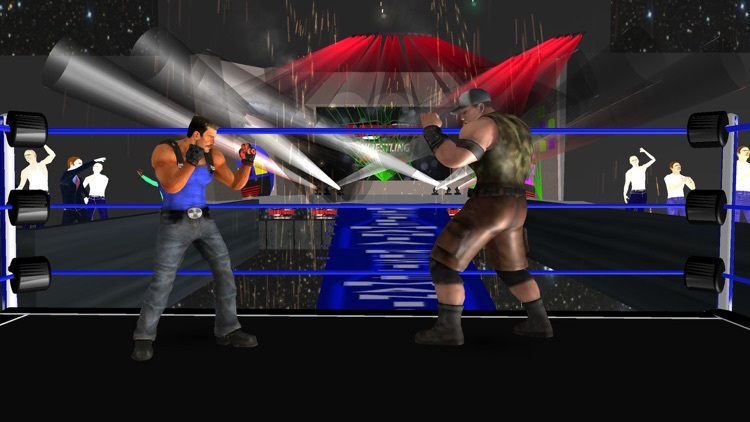 Survive in the ring leaving your rivals no chance to win, fight against heavy weight wrestlers and level up your wrestling fight skills on the top level to win the Superstars wrestling revolution 2k18 & ultimate fighting Royale championship. 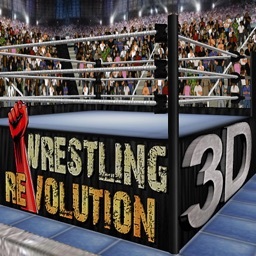 Real team wrestling puts the power, intensity, and excitement of wrestling in your device. 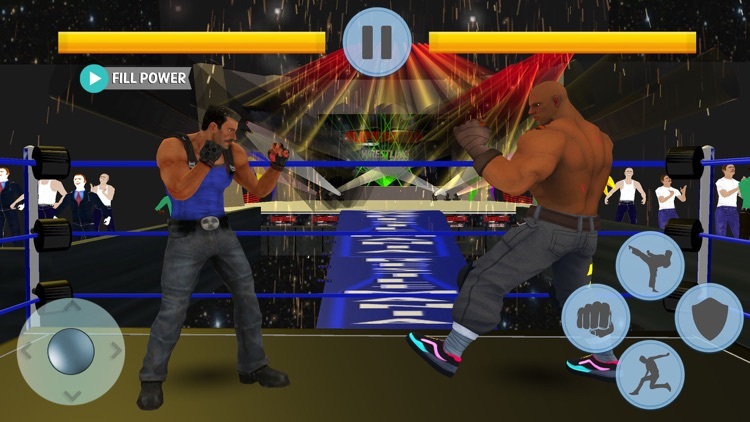 Jaw dropping 3d arena graphics, quick touch controls and action packed gameplay produce an amazing wrestling fight experience for cage fight and no mercy fights fan lovers. 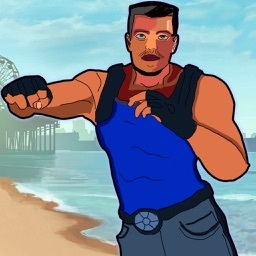 Beat all tag team champion wrestlers in this world cage wrestling competition game and become universal revolutionary of wrestling federation. The " Superstars wrestling revolution 2k18 " rumbles into the 3rd dimension, where it now features BOTH aspects of the business in ONE epic universe. A wrestling career challenges you to take shots in the ring, whereas a "booking" career allows you to call the shots backstage - promoting entertaining matches every week for ratings. Seeing each side of the curtain gives you an even better appreciation for the other, and ensures you'll never grow bored of wrestling again! Both modes are available to play for excitment, with the option to upgrade to enjoy the "Pro" experience with no ads or limitations. 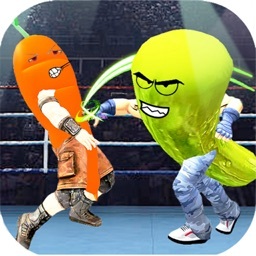 Modes include Deathmatch (steel cage or barbed wire), MMA rules and no-holds barred Gruesome Fighting. Hard-hitting action, stunning graphics, drama, excitement, new game modes, additional match types, deep creation capabilities, and everything you’ve come to love from wrestling! The crowds excited with your real wrestling fight style & the way you use your fists to do some punch boxing, so get set to reveal your fighting skills and try to become the Worlds Greatest Wrestler..